Just to get one important thing out of the way immediately, this isn’t our own concrete opinion. 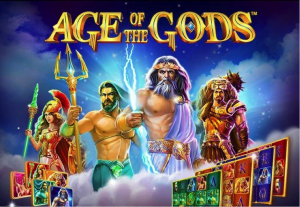 We’re of the mindset that all classic casino games are to some extent created equally, in that they’ll bring something epic to the table that’s uniquely their own. As such, ‘better’ and ‘worse’ are things that don’t really come into the subject, as far as we’re concerned. However, not everyone thinks this way. 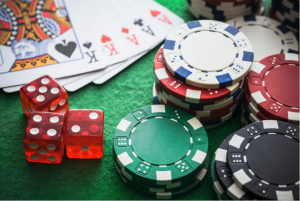 Just as there are some who claim roulette is the only casino game you’ll ever need, others won’t touch anything that doesn’t take place at the poker table. And then there are those who insist that slots always have been and always will be better than blackjack. It’s all a matter of personal opinion, but those who worship slots while shunning games like blackjack do at least have the decency to back their opinions with viable reasoning. First of all, playing blackjack means having to think about every move you make and basing your decisions on each card turn accordingly. There are also quite a lot of rules and matters of basic etiquette to take into account. 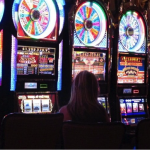 When it comes to slots, you really don’t have to think about anything whatsoever. Everything is as random as it gets, which in turn can make for a much more relaxing experience – particularly for casino newcomers. 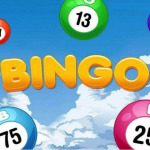 There’s absolutely no disputing the fact that if you happen to be one of the lucky few, the kinds of prizes paid out by slots these days can be nothing short of life-changing. 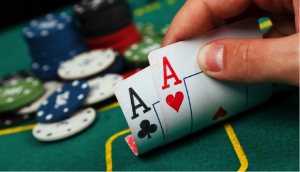 Generally speaking, the most you are ever going to win in a single hand of blackjack is 1.5X your bet. 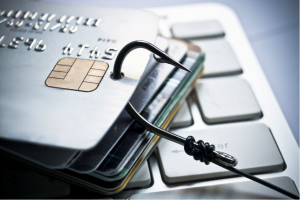 Which in turn means that you are going to need to put plenty on the line in the first place, in order to stand any chance whatsoever of taking home a sizeable cash prize. 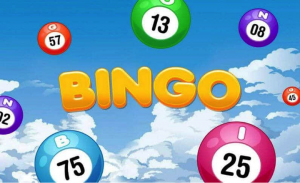 With slots, while it’s not as if it happens very often, it’s technically possible to wager say £1 on a few spins and take away both in-game and progressive jackpots of three, four, five, six or even seven figures. 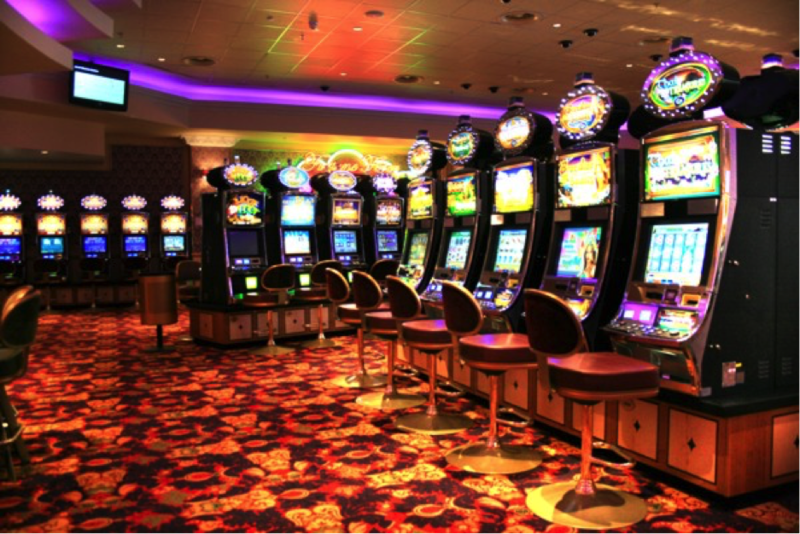 Another advantage of playing slots is that it is unlikely you will ever have to stand in line and await your turn. Blackjack tables tend to fill up pretty quickly in premium casinos and at peak times, which means standing around and waiting for a seat to open up. And just as soon as you sit down, the fact that there is a queue of people then waiting for someone else to leave can make you feel as if you are being rushed. Not to mention, the pressure of any number of people looking over your shoulder. Sticking with that point for just a moment, there’s also the way in which playing blackjack usually means playing alongside any number of other gamblers, along with those watching over your shoulder. One of the best things about playing slots is that if you prefer peace, quiet and privacy, it’s usually pretty easy to find any number of slots with absolutely no nosy neighbours to worry about whatsoever. And should anyone position themselves a little too closely to you, it’s as simple as moving elsewhere. 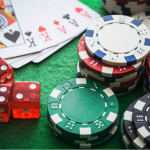 Unless you are something of a genius and have mastered the art of card counting, your likelihood of beating the house when playing blackjack is extremely low. You may occasionally win a hand out of blind luck, but for the most part the dealer is going to take you for a ride. 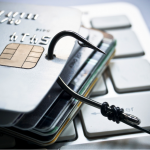 The problem being that as it is technically possible to increase your odds when playing blackjack, it is something far too many players mistakenly believe they are capable of. When playing slots, you know from the onset that the odds are set and no matter what you do, they cannot be changed. Which in turn means you don’t bother trying and therefore enjoy yourself more. The fact that there are literally thousands of different slots available these days with endless different themes speaks for itself in terms of appeal. While the cards may get dealt differently every time, blackjack nonetheless remains the same game, every time you play it. In terms of variety therefore, there isn’t much to speak of. 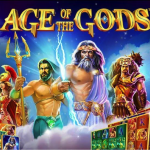 Not only this, but there are brand new slots coming out in enormous quantities each and every week, meaning there’s always something new and interesting to try out. As already touched upon very briefly, slots are great for beginners as it is usually very easy to pick up the rules. By contrast, getting used to the way blackjack plays out in a professional setting is altogether more complicated. Not to mention, potentially intimidating. Given the fact that the systems are automated, slots make it borderline impossible for you to make a mistake. 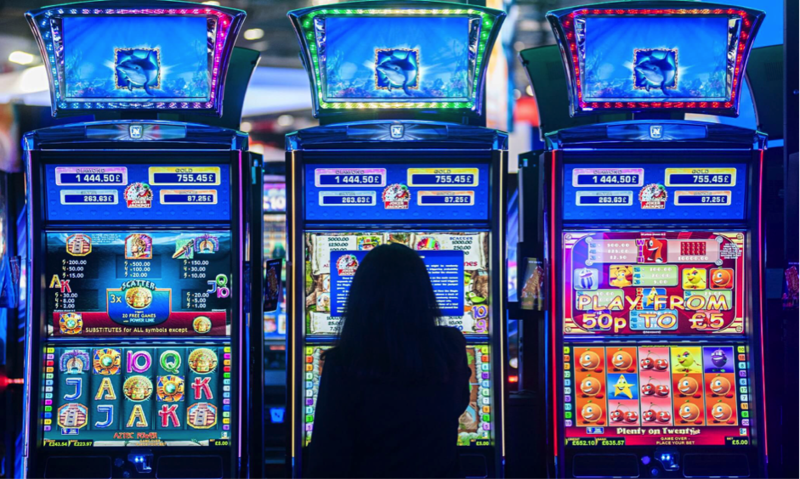 Last but not least, there’s also the way in which slots allow gamblers to put the smallest sums of money on the line (should they wish to do so) and play at their own chosen pace. 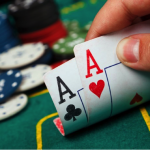 With blackjack, minimum bets have a habit of being somewhere on the high side and you will only ever be able to play at the pace set by the dealer and the other players. If the stakes are too high and the speed too fast, bad luck. 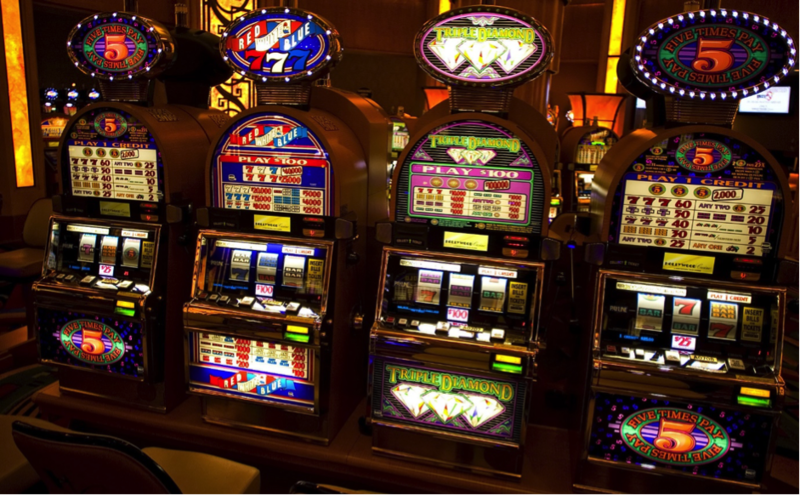 With slots, you’re in total control from start to finish.